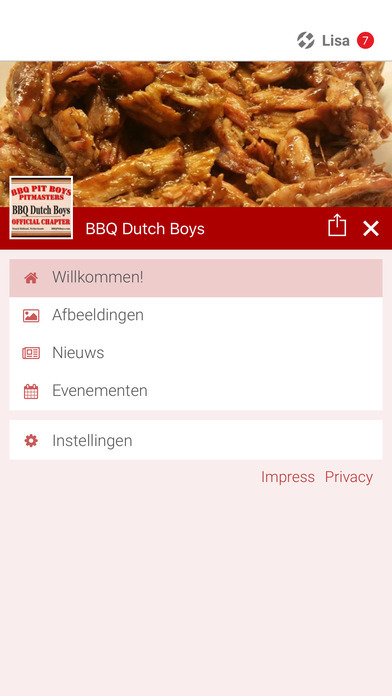 The official app of the BBQ Dutch Boys, inspired by BBQ Pitboys. Stay up-to-date with all our posts about the most tasty hobby in the world: BBQ'ing! 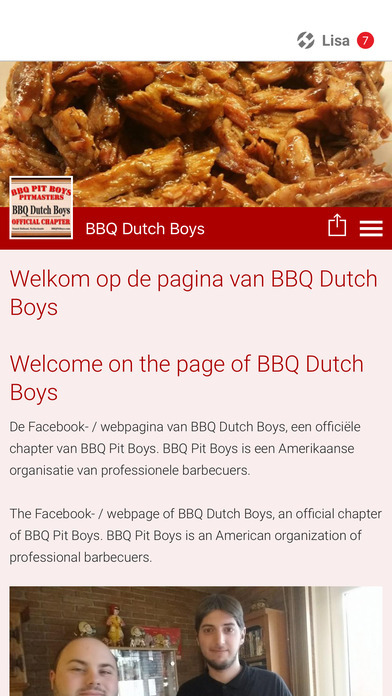 You can find all kinds of things on our page: from recipes and tips to sharing interesting facts and news about anything that has to do with BBQìng!